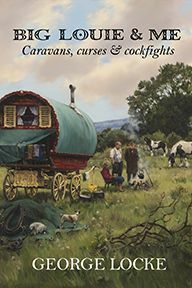 Professor Ian F. Hancock, Gypsy, scholar, linguist, activist (although not necessarily or always in that order), has spent a good deal of his life kicking against the received opinions and dearth of opportunities that have long oppressed the Romani community. 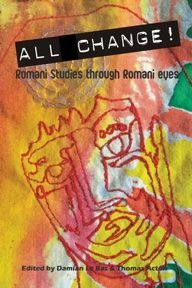 His impact upon Romani Studies has been truly remarkable, both in terms of his contributions to linguistics and Gypsy historiography and in his re-assessment of Romani identity within the Western cultural fabric. No less influential has been his personal development as a scholar and activist for his own community. 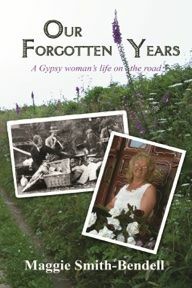 Professor Hancock was the first Gypsy to attain a PhD in the UK. His book The Pariah Syndrome was the first to document the enslavement of Roma in Europe and came as a revelation to those who were accustomed to think of slavery as an institution restricted to Europe's colonies. 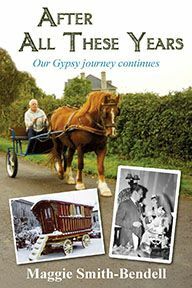 His seminal work, We Are The Romani People (Hertfordshire, 2002), has become an established resource for teachers who wish to present the Romani self-statement to their students. Author of over three hundred research publications, esteemed teacher to generations of students, and tireless spokesman for the Romani peoples of the world, Ian Hancock has achieved much fame and even a little notoriety in his eventful life. 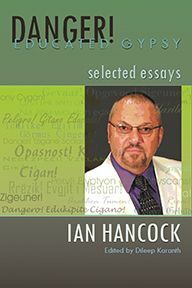 This timely collection of Ian Hancock's selected writings is an attempt to introduce this dangerously educated and educating man through the medium of his work. Within its covers you will find some personal stories and much persuasive scholarship, heartfelt criticisms and sincere advice. A compendium of his views on Romani history, culture, language and politics, no one will agree with everything he has to say, but that has never been his expectation. The point is that his voice and others from the Romani community are now finally beginning to be heard. Ian Hancock is Director of the Romani Archives and Documentation Center at The University of Texas at Austin, where he has been a professor of English, linguistics and Asian studies since 1972. He was born in Britain and descends on his father's side from Hungarian Romungre Romanies and on his mother's side from English Romanichal Gypsies. He has represented the Romani people at the United Nations and served as a member of the U.S. Holocaust Memorial Council under President Bill Clinton.